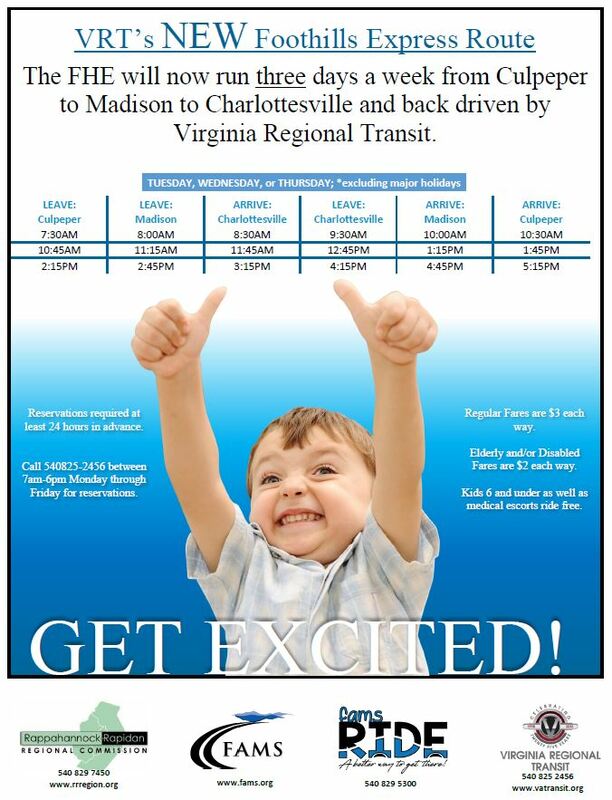 The FootHill Express will now run three days a week from Culpeper to Madison to Charlottesville and back. The route is driven by Virginia Regional Transit. 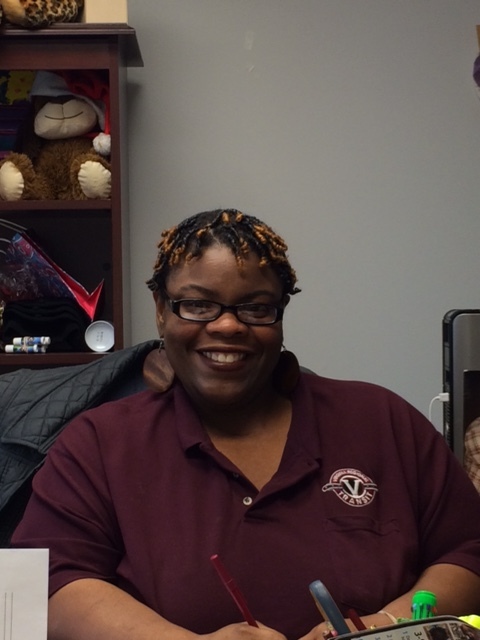 Virginia Regional Transit would like to congratulate Shatae Foster-Dancy, on becoming the new Transit Manager in our Suffolk region. Shatae’s been with VRT for the past seven years. Under Shatae hands, Suffolk will be in great hands!